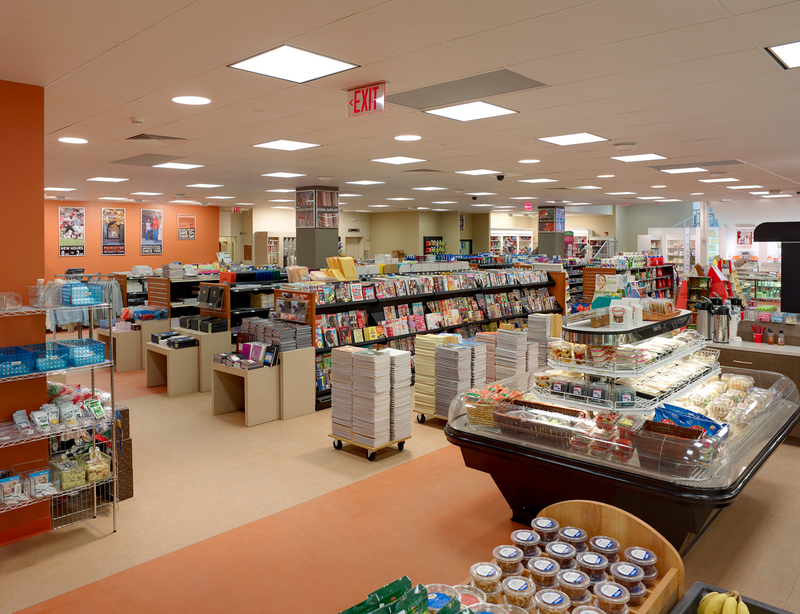 This project supported the enlargement of the convenience store portion of the existing Princeton U-Store located on the Campus after the relocation of the majority of retail merchandising to the new Nassau St. branch location. 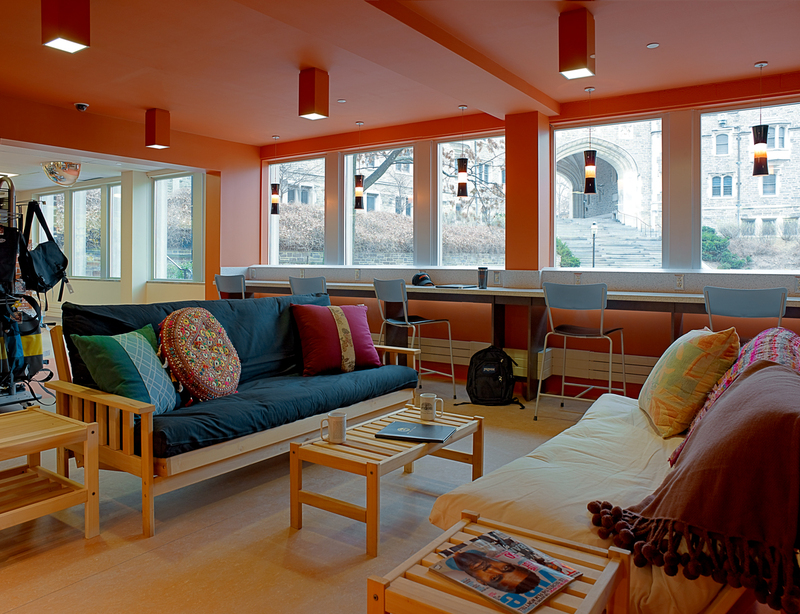 Silverberg Associates worked in a team capacity with JGA of Southfield, Michigan, a retail-design consulting firm. 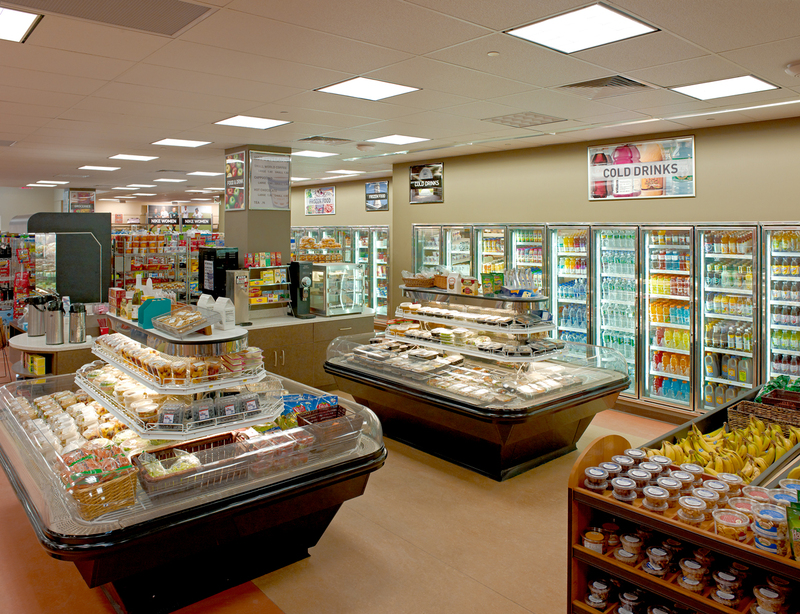 New walk-in Refrigerators and Freezers with remote cooling units were integrated into the existing building infrastructure. 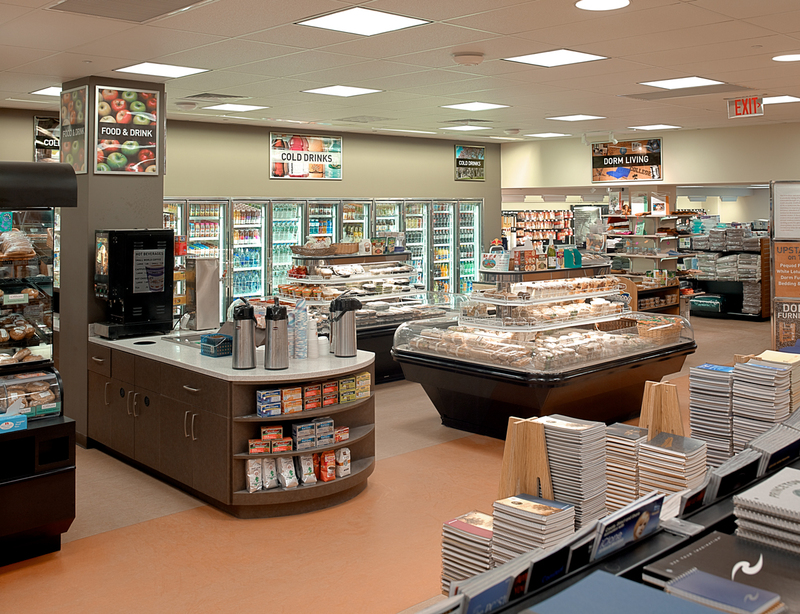 Our firm assisted in managing the phased construction of the project in an occupied building, with the least amount of disruption to the on-going operations of the U-Store.